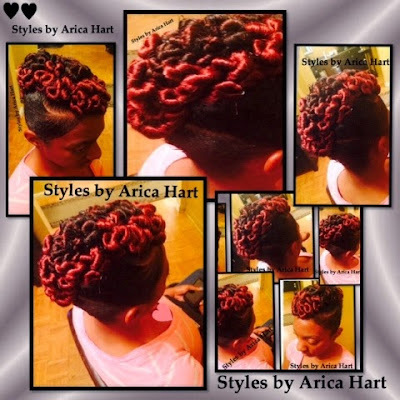 Rock your Mohawk hair Styles by Arica Hart with class. 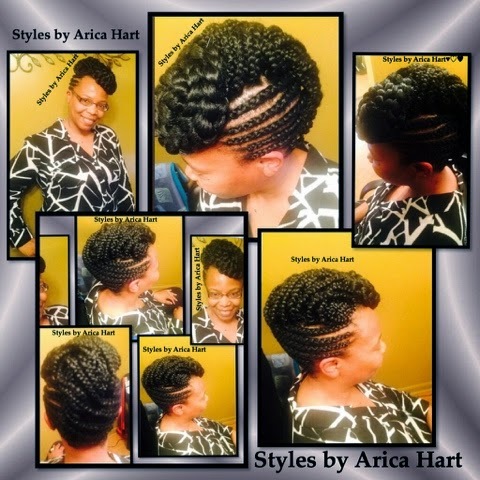 You can have a Mohawk with twist or braids. It's your choice, just be a diva with charm and intelligent as you gracefully sport your Mohawk hair styles. You can have a little Color or keep it simple, but still trendy. No matter how you decide to wear your hair, make sure you wear it with confidence. 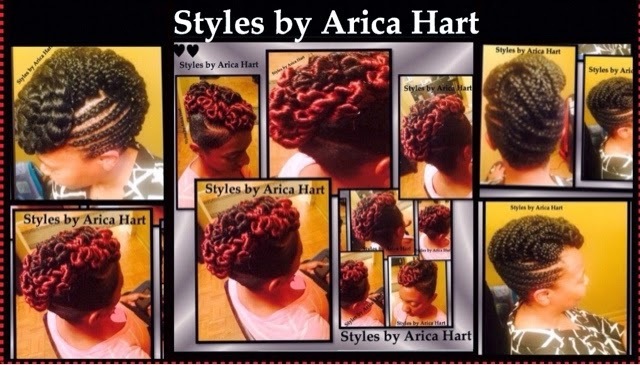 Follow "Styles by Arica Hart" on Pinterest, YouTube, Twitter, and Facebook to keep up to date with the latest hair styles. Have a wonderful and blessed day ! !